Mothers Day Promotion - Is your mum the greatest? 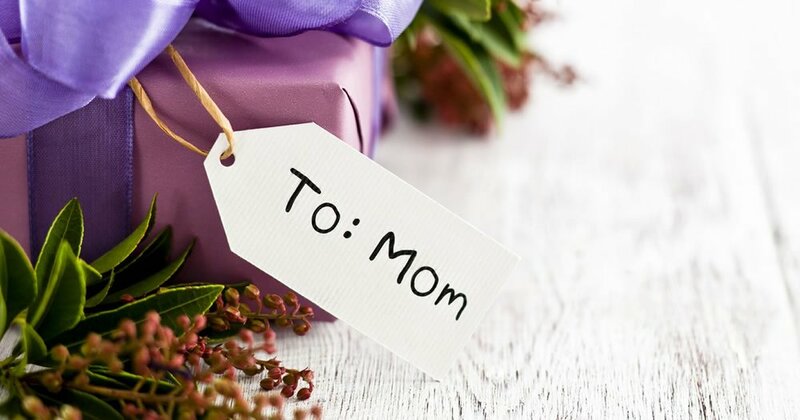 You will go into the draw to win an exclusive package for your mum to have a complete transformation valued at $300 by one of our talented stylists. The most creative, fun and quirky answer will be selected as winner and announced 13th of May!